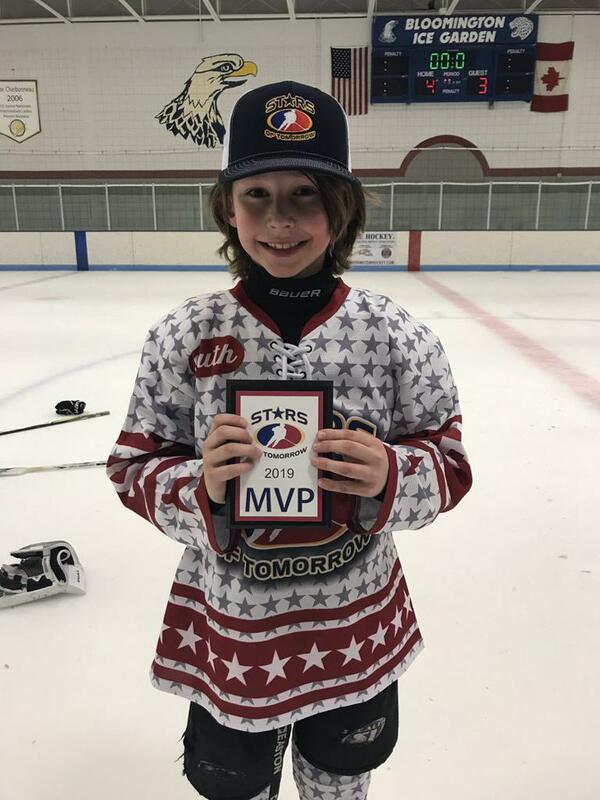 Cullen Potter of 07 West was selected as the 2007 Division's tournament MVP. All-Tournament Team pick Will Skahan of 06 East scores the game-winning goal in overtime of the 2006 championship game. Jackson Meier, 09 South, was named tourney MVP. June Semling totaled six goals and seven points in four games in her MVP performance for West. Mya Gunderson of U10 North led the division in scoring with six goals and nine points in four games.